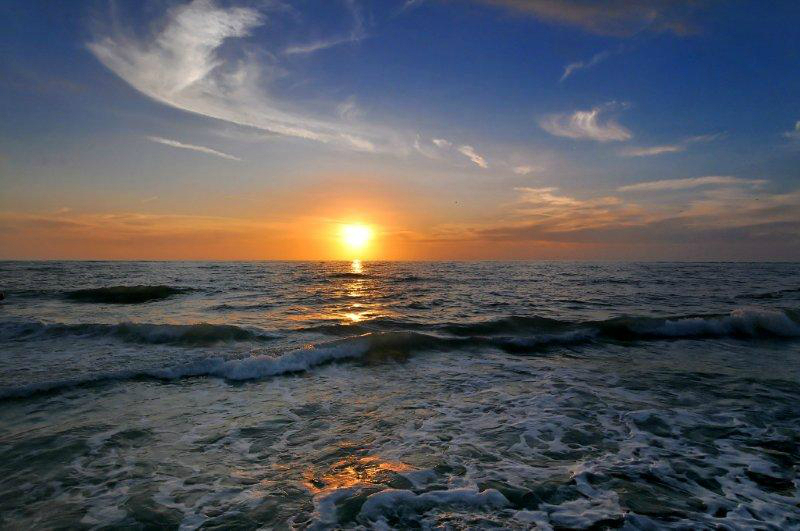 Amenities: Located behind the gates of the Longboat Key Club with access to the marina and the Bay Isles Beach Club. Pet Policy: 1 pet permitted, maximum weight of 15lbs. Square Footage: 2,000 - 2,500 sq. 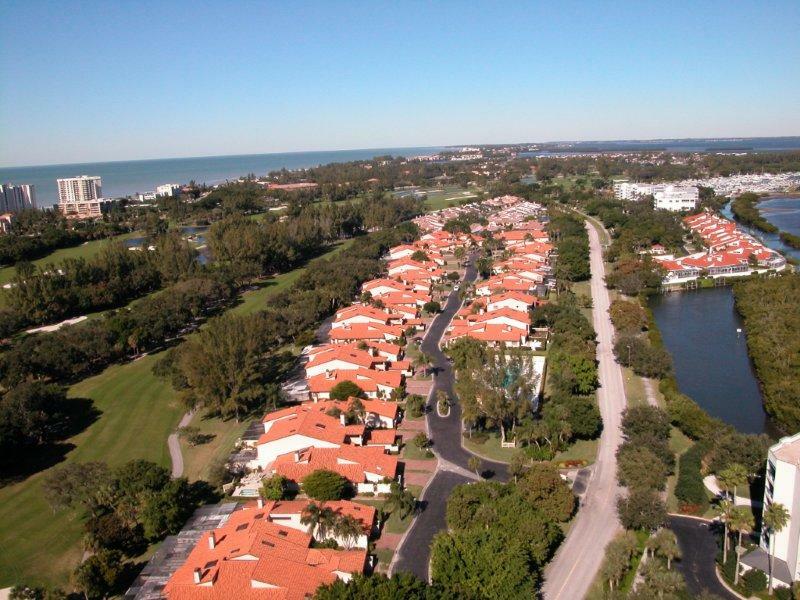 ft.
Harbour Oaks is located behind the gates of the bay side Longboat Key Club. 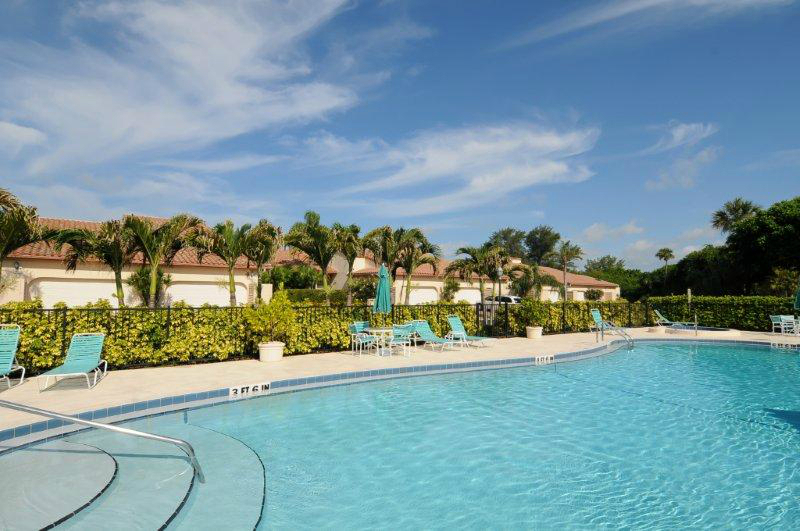 The community heated pool is only steps away and a world class marina is at the neighborhoods’ edge. 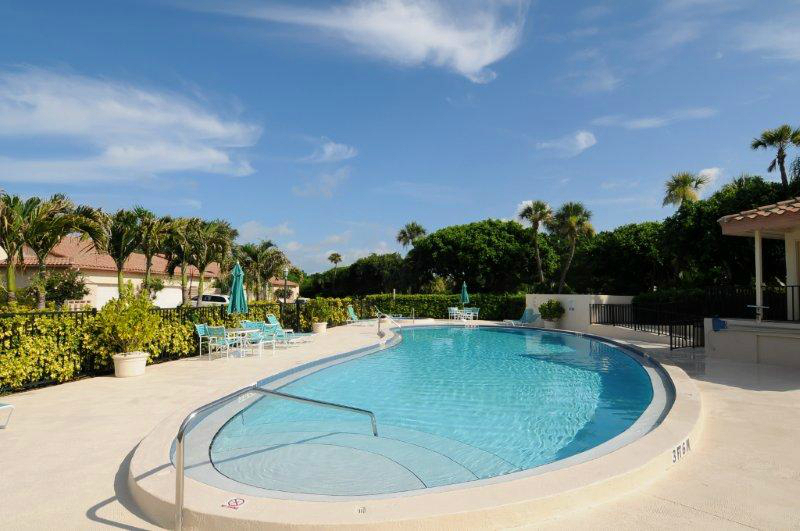 Membership to the coveted Bay Isles Beach Club is included. 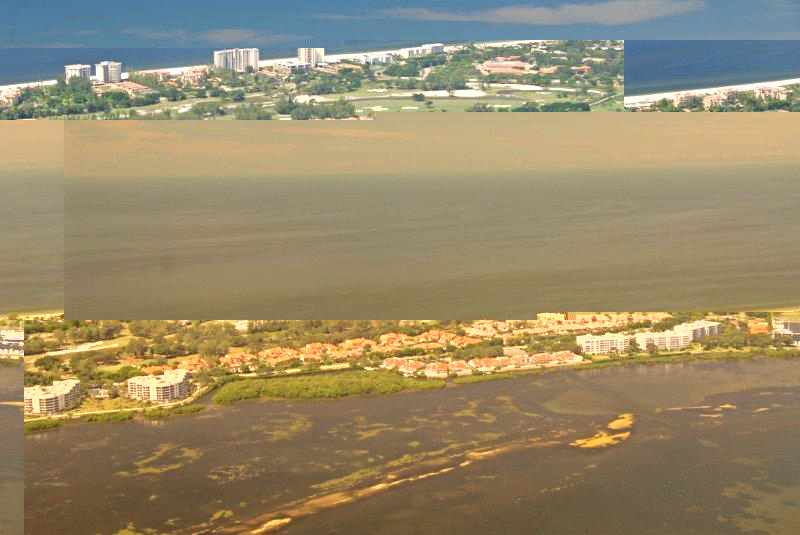 Located just minutes to the shopping and fine dining of St. Armands Circle and downtown Sarasota. Click HERE to be directed to all active Harbour Oaks listings. Thank you for the fantastic experience working with your team to purchase our LBK Harbour Oaks property! You all were proactive, professional, knowledgable and highly supportive throughout the sales process–and continue to be even after the closing! We have already referred your team to our friends currently in Sarasota/LBK. We wish your team continued success and will keep in touch for our future RE needs.